Many people every month make Miami their new home, for part or all of the year. It was recently ranked the 27th most exciting city in the world and the 2nd artsiest in the US! Add beaches and gorgeous weather, plus everything else the city offers, and people easily fall in love with Miami. They can house hunt all year round, but that doesn’t mean there isn’t a best time of year for you to sell. (Or that you don’t need to get ahead of the competition if you’re selling.) 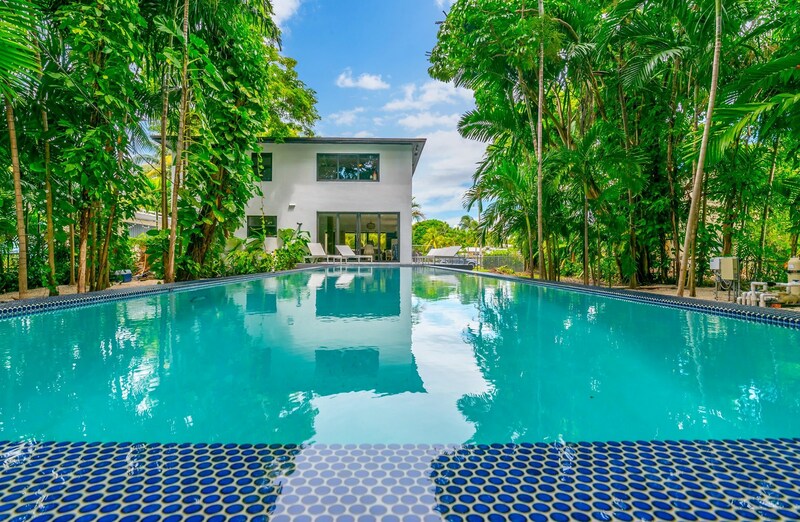 There are things you should know about the Miami market, and there are good tips to follow to make your house stand out. Not to keep you in suspense any longer, the best time to sell your house in Miami turns out to be…late summer. August closings show the highest prices, meaning you should list in May for the most profit. If you want the quickest sale, homes that sold in September spent the shortest time on the market, meaning you’d want to list in June or July. Make sure your agent has your priorities in mind. Now that you know the best time to sell in Miami, you also want to know who is buying where. The area contains mini real estate markets that appeal to different buyers. An interesting Miami fact is that 80% of its homebuyers live in other countries; it’s one of the top three US cities with this trend. That brings the international flair, as those buyers flock to the beach-front homes, their adjacent neighborhoods, and the islands. Houses are bought and sold more frequently in these communities, every few years. A vibrant market! Other neighborhoods, such as Coral Gables, have more domestic buyers and more single- family homes that don’t see a For Sale sign for ten years or more. A steadier market in a more rooted community. Wherever you live, experts know most buyers want the same things in a Miami home: high-quality, high-end features, just waiting for them to move in. The savvy seller will show a turn-key luxury dwelling that emphasizes these features and a wonderful lifestyle. Miami boasts natural beauty, fine buildings, and delicious colors, and its outdoor lifestyle is key. The city engages the senses, so it’s important for your house to show that Miami aesthetic and lifestyle that will make buyers love it at first sight. To sell your house fast in Miami, start from the outside with curb appeal, to make an irresistible first impression. Curb appeal is not complicated or expensive, and it brings excellent return on investment. Healthy native plants in a well-groomed landscape, good exterior lighting, and fresh paint where needed, especially on and around the door, will make all the difference. Inside your house, appeal to the senses, and invite buyers to imagine living there. First, remove the clutter and your personality (nice as you are), and clean until everything shines. Highlight lifestyle through the staging. A framed art photo or coffee table book can point out local attractions, while a hammock or beach bag makes an expressive prop. Some sellers create a lifestyle video to show on loop; scenes of relaxing in front of the home’s view or enjoying the beach will focus the viewers’ thoughts on these pleasures. A top local realtor, experienced in your particular market, will have the advice you need for doing the best house preparations and for finding the buyers who want to be in your area. Your agent is your expert partner on every aspect of a successful sale.